Seluxit was founded in 2006 with the dream of creating the intelligent house — a house that not only makes daily life easier, but that also automatically reduces our energy usage. We have developed a comprehensive, technical platform that quickly, easily and at low cost can digitize companies’ products, benefiting both them and their customers. Passing on our own competitive advantage to our customers is only part of the story. Seluxit’s real mission is to help our customers — and their customers — securely tap into data to create new value. Every connected product needs a core business case, but every connected product also holds the promise of becoming something greater than itself. This is the promise of the Internet of Things, where devices can optimize and automate our lives for the better. It is Seluxit’s mission to remove barriers for our customers so they can fully participate in the unfolding IoT story. The data generated by the world around us, including the data our connected devices are generating can be used to optimize our lives. Data can save money, it can save energy, or even save lives. Data is the new oil of the digital economy, but data can also be misused to society’s detriment. That’s why the secure handling of data has become more important than ever. Seluxit’s vision is to be a major contributor to the story of the Internet of Things — how humans can orchestrate connected products to improve our lives, while preserving our security and privacy. Innovation and openness on the one hand, and technical robustness and security on the other hand, are values that sometimes oppose each other. They need to be in balance. Innovation and openness allow us to push ideas forward and collaborate, and they require a willingness to take risk. But without an anchoring in sound technological solutions that are secure in their application as well as in their financial prospects, innovation has no value. 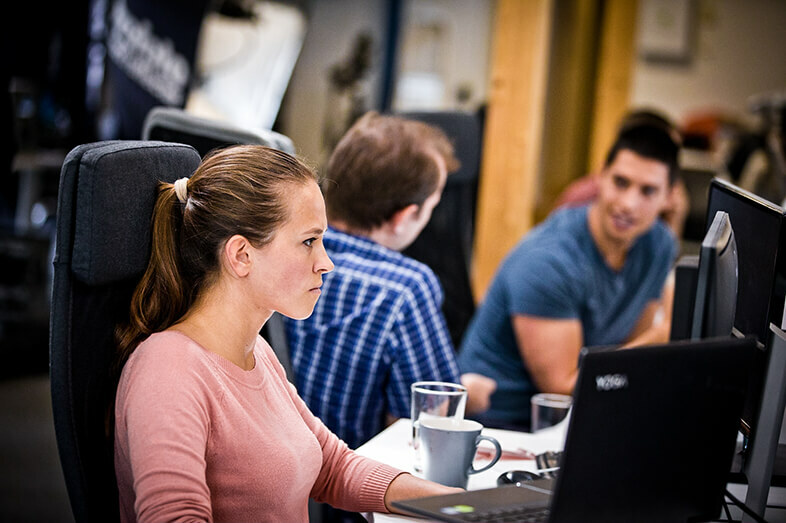 We approach our work with an agility that allows us to negotiate these tensions, bringing the best out in each of our employees as well as in each of our solutions. 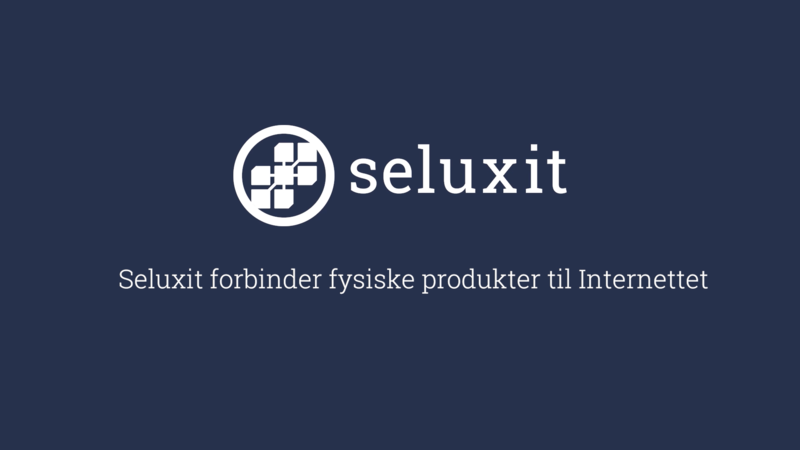 Seluxit founded in March by Daniel Lux and Morten Pagh Frederiksen. Andreas Bomholtz, Lead Developer, joins team. Key project with Danish Electricity Saving Trust to control home devices on the Internet with user interface. DUCO project for smart control of ventilation pumps/ npower / Secure / B&Q project to control your boiler with a cloud solution. RWE (Innogy) SmartHome: a wireless protocol specified by Seluxit when no other protocol could meet the security requirments. Lemonbeat SIP (System-in-package) chipset designed in cooperation with SiLabs - just add an antenna, peripherals and you have a connected product. W3C Specification Draft: Lemonbeat Application Layer Daniel appointed to IETF IoT Directorate. Seluxit identified as "Gazelle" (high-growth company) for second time. The Gardena Smart System has been in stores (e.g., Bauhaus) since April 2016. Gardena's robotic lawnmower was programmable on-device. But in order to get the ability to set the schedule on an app on your smartphone, a major project was undertaken with an eye to expanding in the future. Seluxit has contributed with the embedded system controlling the communication with a Seluxit-designed gateway. Seluxit also provides the solutions IoT platform, ensuring that customers have access to their mower in a secure and scalable manner. New Projects and colaborations. MeDa@home project announced. Kärcher cooperation announced. Wappsto beta. Daniel speaks at the Mobile World Congress in Barcelona. The topic: "Generate Revenue with NB-IoT & LTE-M". Mature Seluxit IoT Platform available with new pricing model. Seluxit raises 26 DKKmio capital on Nasdaq First North. Through the VITUS program, Seluxit has developed a strategy for their most scalable asset, their cloud-based IoT platform.